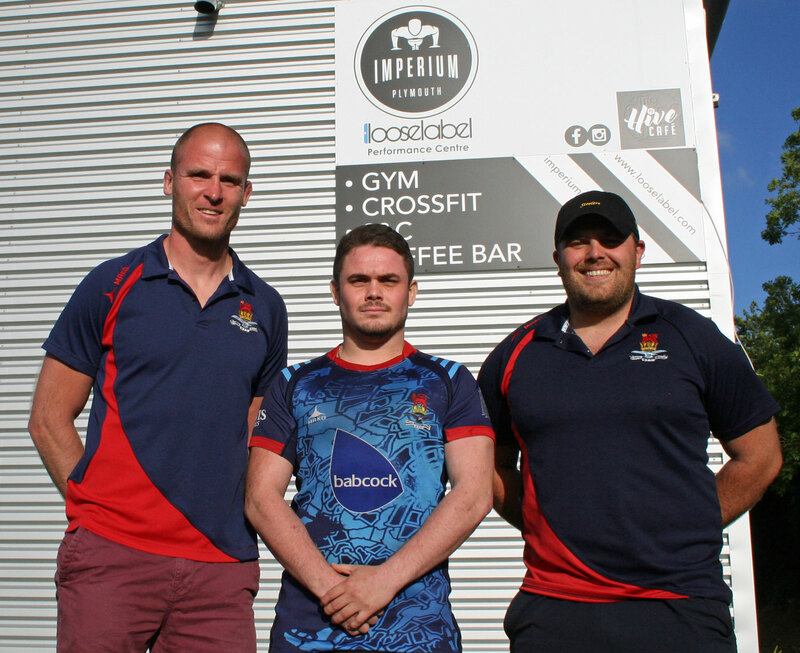 DEVONPORT Services have shown their intent for their debut season in South West One by signing backs Luke Kenny and Keir Murphy from higher league clubs. 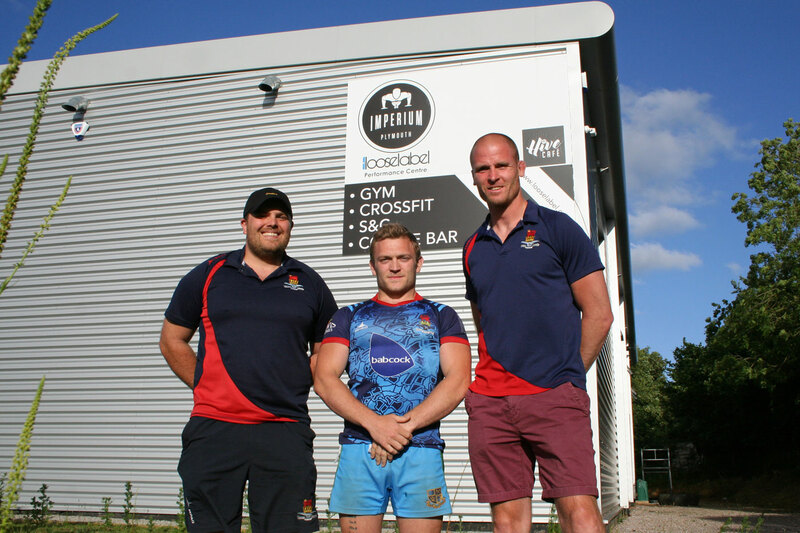 Devon player Kenny joins Services from Newton Abbot, while Murphy arrives from fellow level five club Brixham. Kenny previously played for Services, as well as Plymouth Argaum, before going on to play at a higher level. Murphy started his career at Tavistock, where Services coaches Mike Lewis and Richard West both had spells. Kenny and Murphy are both recognised as scrum-half players, but Services believe Kenny can have an impact elsewhere in the backline. “Luke has come back to the club and we are looking forward to having him on board,” said West. “He is an experienced player. He has played scrum-half and in the back-row at Newton Abbot. He will definitely add a lot of experience to our back-line, which is what we want. “We want to try him out in a couple of different positions to maybe add a bit more dynamics to how we want to play. “Even though he is still young, he will add a lot of experience, just like Keir Murphy, who is coming in from Brixham. Services coaching staff believe youngsters Andrews and Daley will rise to the challenge of Kenny and Murphy’s arrival at the Rectory and they can also learn from them. “Dylan came into the team towards the end of the season and did a great job for us,” said West. “I think he can learn a lot from the two coming in and add to his game. “Brandon is also another quality scrum-half, but we are also looking at him as possible fly-half cover. He can play in various positions across the backline. Kenny and Murphy are likely to be followed by more new arrivals soon. “We are not actively looking to take players from people, but there have been players who have approached us,” said West. “And we do want to make the squad bigger and have more competition than last year to drive both the first and second teams forward. “Not only do the first team want to establish themselves in this league (South West One) after such a long time trying to get there, but it is also important for our second team in the Merit Table to be competing with the likes of Ivybridge, Newton Abbot and Barnstaple. “Whether players make the first team squad or not they are still going to be playing very competitive rugby. We want to two quality squads going out each week.